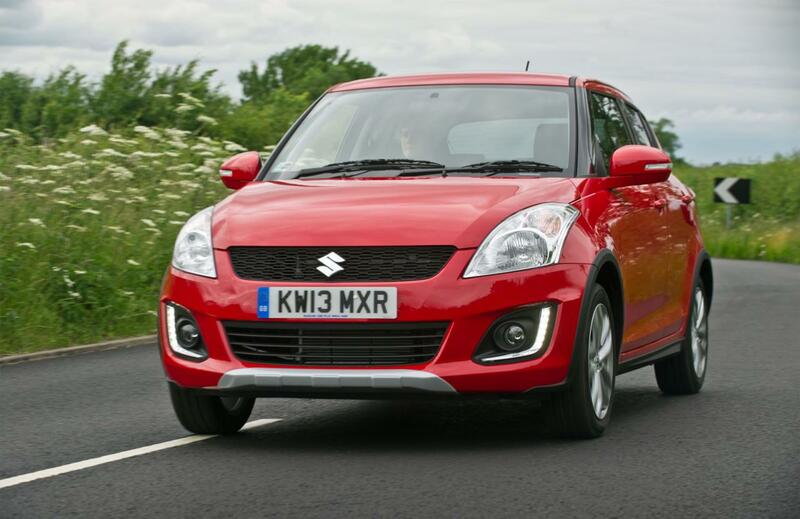 Suzuki brings the Swift 4×4 to the UK with the entry-level model priced at £11,516. The four-wheel drive model will go on sale this month and will be offered only with a 1.2-liter unit offering 93 horses and 118Nm of torque. 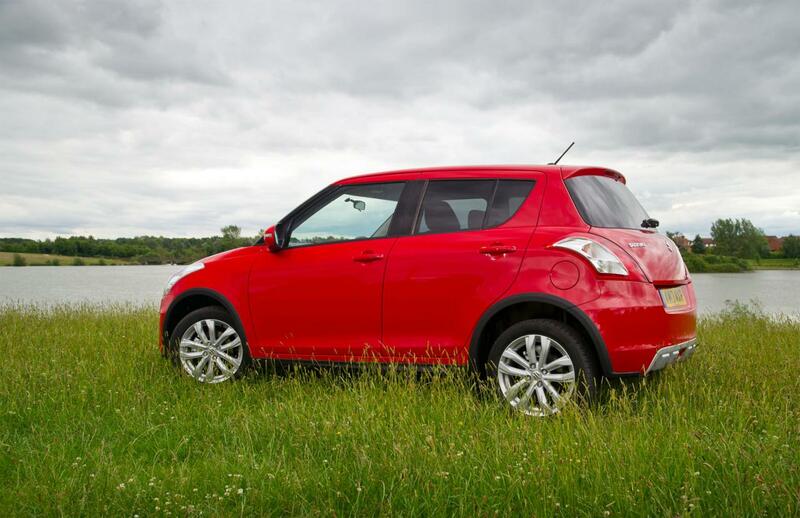 The petrol engine is linked to a manual transmission, with no further changes besides the new all-wheel drive system. 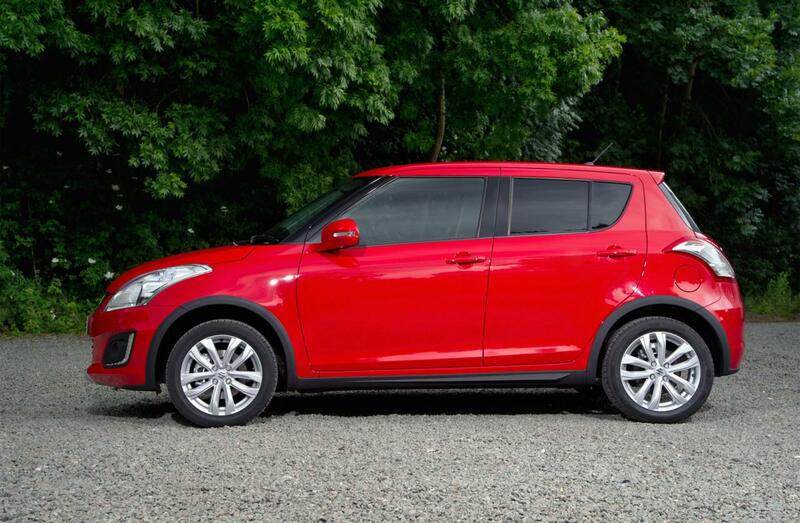 In terms of styling, the Japanese model benefits from minor tweaks with the SZ4 model getting LED daytime running lights, skid plates and revised door mirrors. 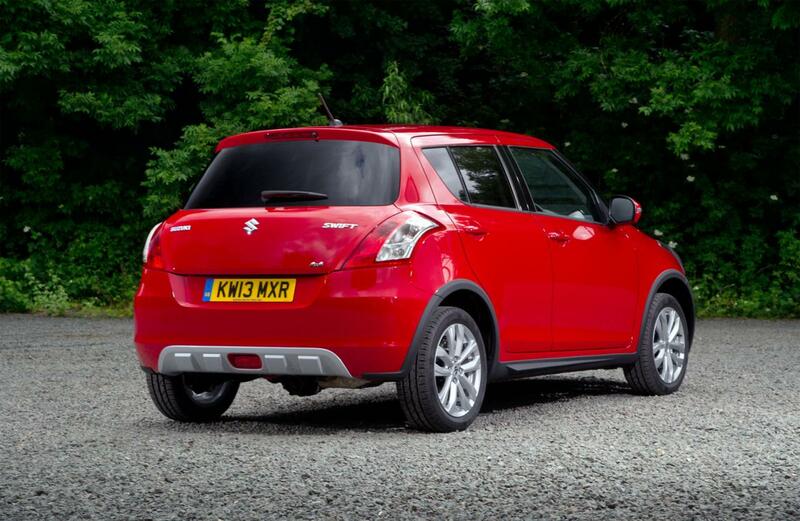 This specific model, which comes with several improvements over the stock model, comes with a price tag of £13,116. 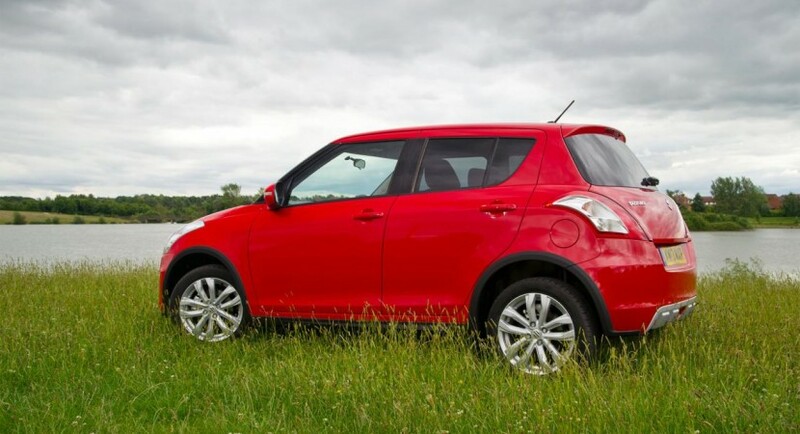 Suzuki says that the Swift 4×4 gets a revised suspension and an increased ride height in order to let the model tackle more difficult road conditions.